Here's a story that went under my radar when it was announced. The latest version of Apple's Macintosh operating system, Mavericks, will support iBooks! This means that you will no longer need an iPad to read the Untold LA interactive book; if you have any Apple computer that runs Mavericks it'll be able to access the complete book, including the over over 50 oral history clips and a dozen videos! Pretty awesome. 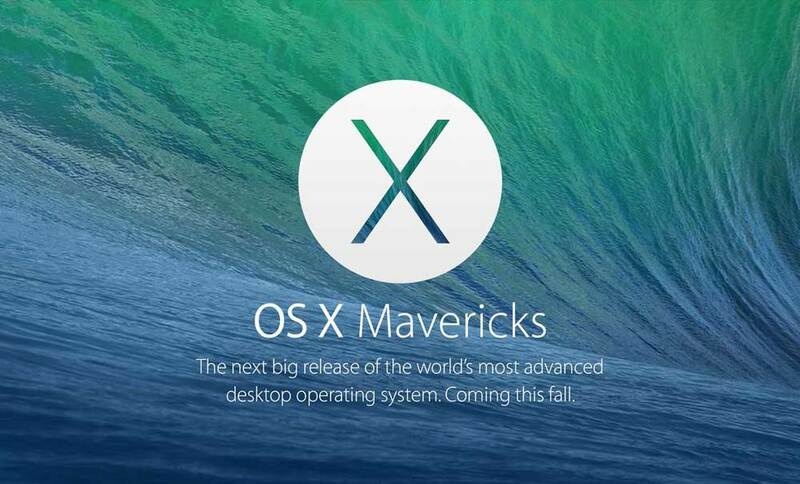 Mavericks will be available this fall.